Microsoft’s latest Windows 10 operating system edition is tailored for the education market, but there will be many who will be interested in the new laptops – if not the OS. Along with Microsoft, HP and Acer have already announced Windows 10 S laptops starting from less than $300. For those who don’t want to be limited to Windows Store apps and games but still want to use these hardware products, Microsoft is offering to upgrade Windows 10 S to Windows 10 Pro for just $49. The company isn’t extending this offer for Windows 10 Home. 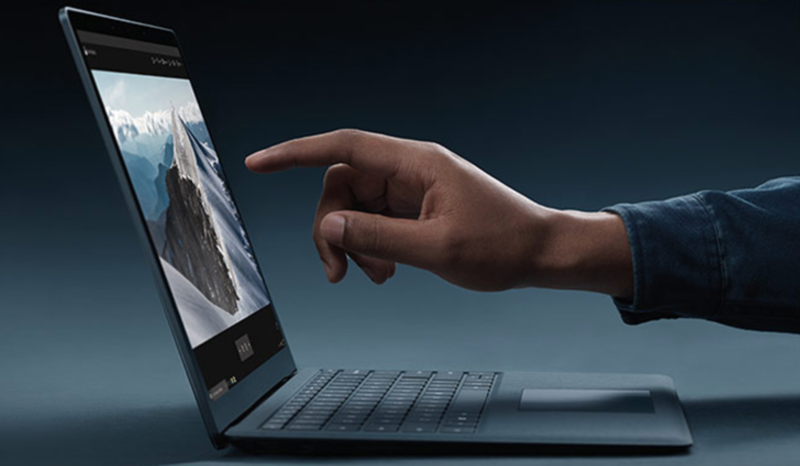 The Redmond software giant also announced that it will allow Surface Laptop owners to upgrade to Windows 10 Pro free of charge until the end of this year. After that, they too will be required to shed $49 upgrade fee to get the full potential of Windows 10 on their powerful and gorgeous new Surface Laptop. For Surface Laptop users, who will need to pay $999 to get their hands on Microsoft’s latest Surface product, the company is also adding in an Office 365 Personal account for a year, giving full access to the desktop version of Microsoft Office. While Windows 10 S comes with its own sets of features, including improved security and fast boot-up time, it also has its fair share of flaws. For one, it won’t allow you to change the default web browser and search provider and you will be stuck with Microsoft Edge and Bing. Yes, you can use Google Chrome or other browsers (if they become available on the Windows Store), you won’t be able to set them as your default choice. However, if you put things in perspective, there’s a price difference of $99 between Windows 10 Home and Windows 10 Pro, which means you are getting the Pro edition for half the price that a Windows 10 Home user is currently required to pay. While Pro offers more control than Windows 10 Home, most users would have been happy with a free upgrade offer to Windows 10 Home. But, a free upgrade offer won’t help Microsoft in restricting users to Windows 10 S and trying to bring focus to its abandoned Windows Store. Whatever the price game, those who are loving the new Surface Laptop will be happy to know that there is at least a way to get the full-fledged version of Windows 10 to enjoy even if the product has been released to showcase Windows 10 S.